Does It Hurt? / Is It Safe? Do I Need To Keep Coming? Do I Need A Referral From A Medical Practitioner? Will Private Health Insurance Cover? 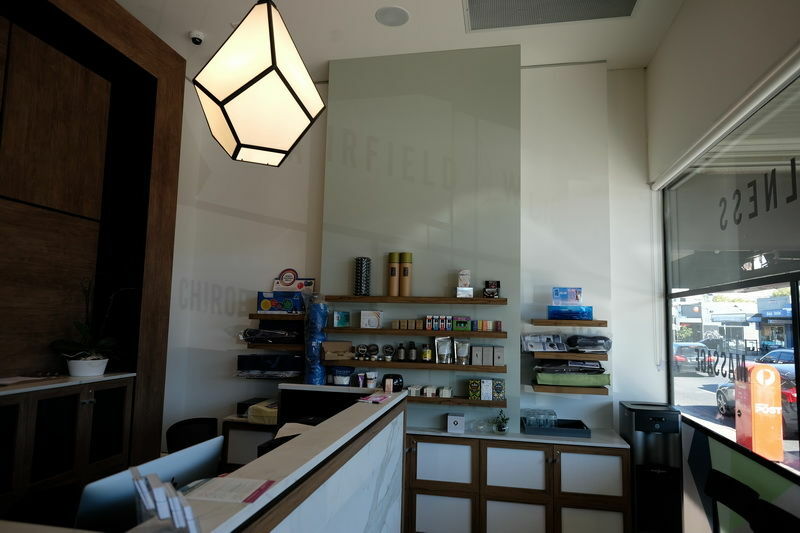 welcomes you to chiropractic for every stage of your life. An experienced, well respected and dedicated professional with over 22 years experience. Our aim is that you feel completely comfortable and satisfied with the care you receive. We take great pride in providing individualised care, selected from a wide range of therapeutic approaches. 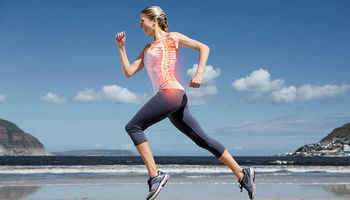 We focus on the relationship between the physical structure of the spine and nervous system and how it affects the function of the body. 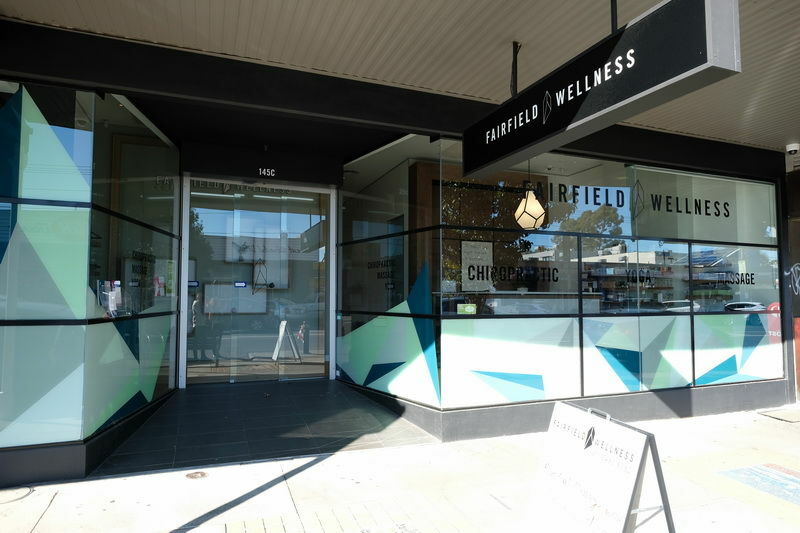 Our clinic offers an integrative approach to healing through Chiropractic, Massage and Yoga with the fairfieldwellness.com.au team. We provide our new modern, purpose built practice in the heart of vibrant Station Street, Fairfield. 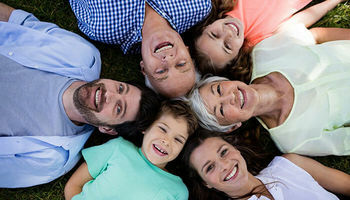 Embrace a healthier version of yourself at our family friendly practice caring for pregnant women, babies, children, athletes and the elderly.